Because it’s summer, you’re likely to go for the obvious summer staples—shorts and tank tops—which are essential. But so are long sleeved shirts or scarves, which give you sensible, easy to pack fashion options to protect you from the sun. Wear it over your tank tops for added protection and slip it off when you need to. Just make sure that they are made from cool fabrics, with a loose, flowy fit and roll them up while packing to save space. Skip the soda. 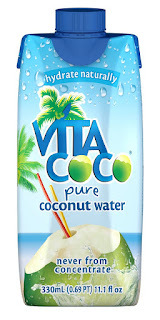 Ice cold glasses of fizzy drinks may look like it can help beat the heat but all it will do is bog you down with sugar. Drink a glass of water instead to keep you hydrated. Make sure you leave room in your pack for a couple of bottles of water, especially if you’re traveling to a new and exotic location. Better yet, bring coconut water to give you a much-needed boost of hydration, nutrients and electrolytes as you explore cities or hike through new terrains. Coconut water’s high potassium levels, light viscosity and refreshing taste make it an ideal choice. 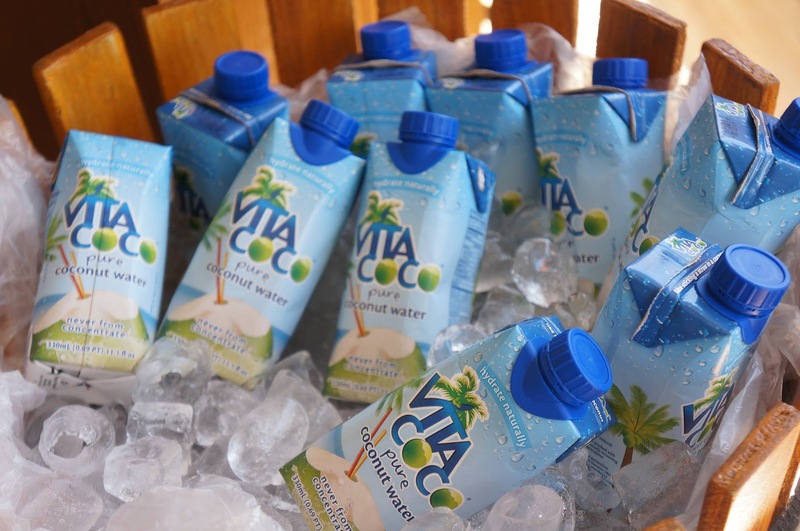 In particular, Vita Coco has a lot of potassium that accelerates hydration and short of sticking a straw into an actual coconut; it’s your best bet for enjoying a natural, beat-the-heat alternative that is functional and portable. Sweat and sunscreen may not be your ideal combo, but it’s something that you absolutely have to have when you travel during summer. Summer in the tropics can be punishing and being outdoors means you’re more susceptible to the elements. Choose one that is made with a non-greasy, lightweight formula if you must, but know that that these variants will also require you to keep reapplying it. It might be the last thing on your mind when you’re trying to pack everything in a single backpack, but a pair of sunglasses and a hat are not only essential ways to beat the heat, they’re also the best way to keep yourself perfectly Instagram-ready. At the end of the day, the important thing is to make sure that you keep yourself in perfect condition to enjoy everything about your summer trip. 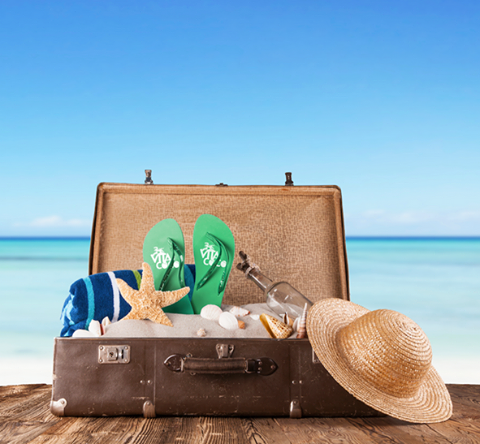 So stock up on these must-haves to make sure that you make the most out of your adventurous summer holiday.